Briny Breezes Florida is a Magical little oceanfront town, sandwiched between the inter-coastal waterway and the Atlantic Ocean in Palm Beach County Florida. Rich in history and positioned on 66 acres of some of the most desirable land in the world, Briny Breezes is truly Paradise! The Briny Breezes Oceanfront Clubhouse is magnificent facility used by the shareholders of Briny Breezes on a daily basis. 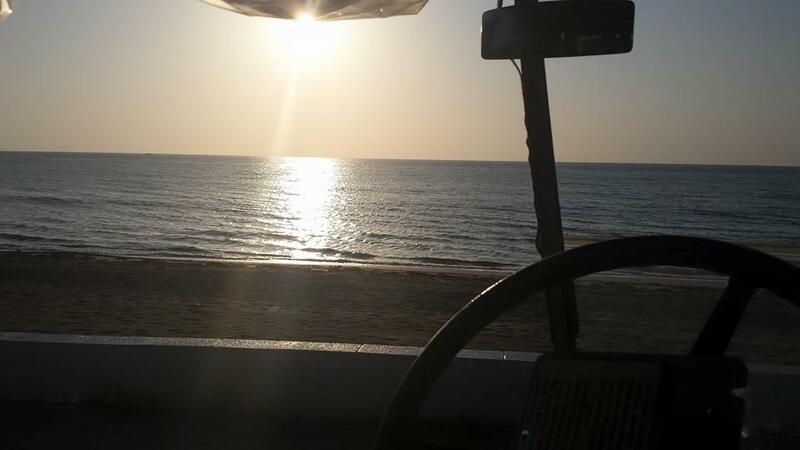 Ride your golf cart right up to the entrance of the beach. 600 feet of private beach with four entrances, three showers, two covered picnic areas, benches everywhere, a covered wood deck with rocking chairs and a look out tower on the south point will keep you comfortable for the rest of your life. 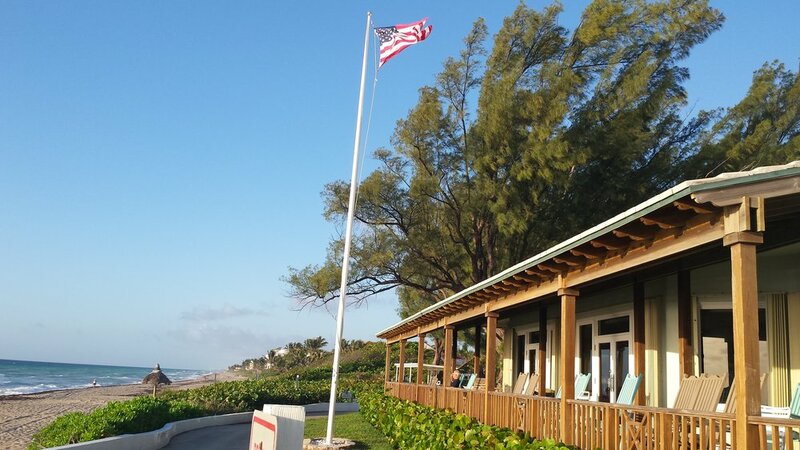 The Briny Breezes Oceanfront Clubhouse can accommodate up to 300 guests. Their is a full kitchen, restrooms, large banquet tables, chairs, fans, lights, a sound system with microphone, television, couches and storage. This facility can be used only by shareholders for private events. The Briny Breezes Marina can accommodate a large number of vessels. The Marina docks have electric and water with automatic lights at night. 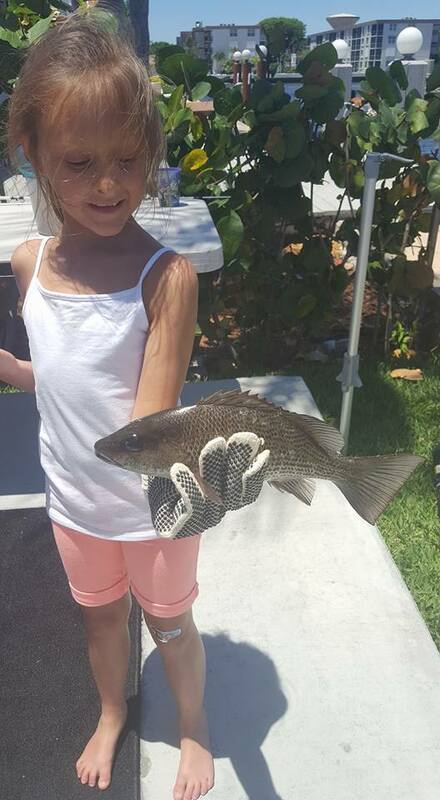 Ride your golf cart right up to your boat and or fish right from the fully operational fishing station. 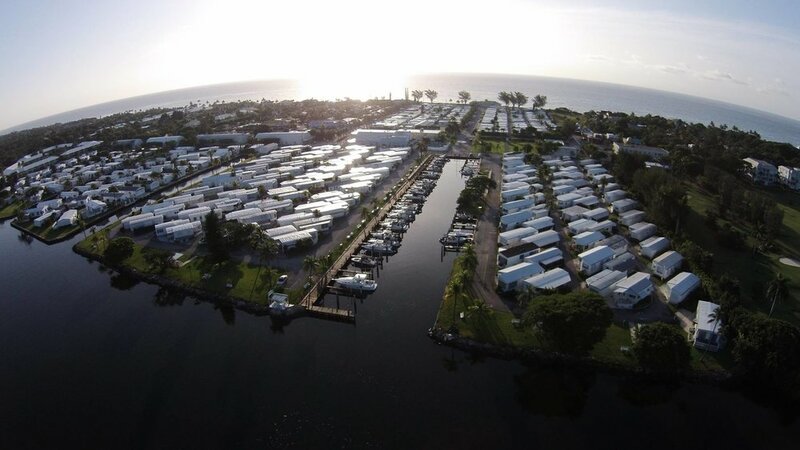 The Briny Breezes Marina has car parking, golf cart parking and bike parking. Enjoy the breezes at Pelican Point right by the Marina and watch the boats go by. 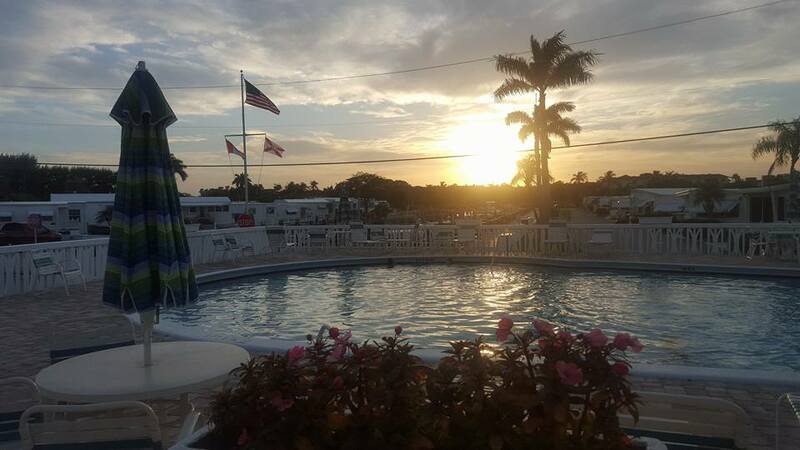 The Briny Breezes Waterfront Pool and Cabana is a beautiful place to spend time with the family or have a BBQ. The pool and cabana have lights, fans, electric, water, ice and a professional stainless steel grill. Ride your golf cart and park at the designated golf cart parking spots. The Briny Breezes Waterfront Pool and Cabana overlooks the Marina, Enjoy the breezes and watch the boats go by while you swim.